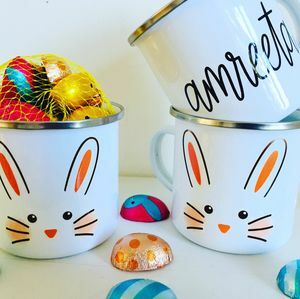 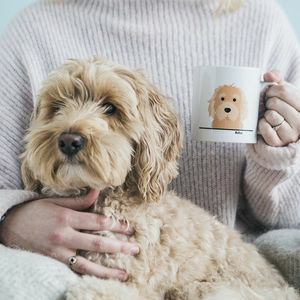 A pretty Godmother first Mother's day mug. 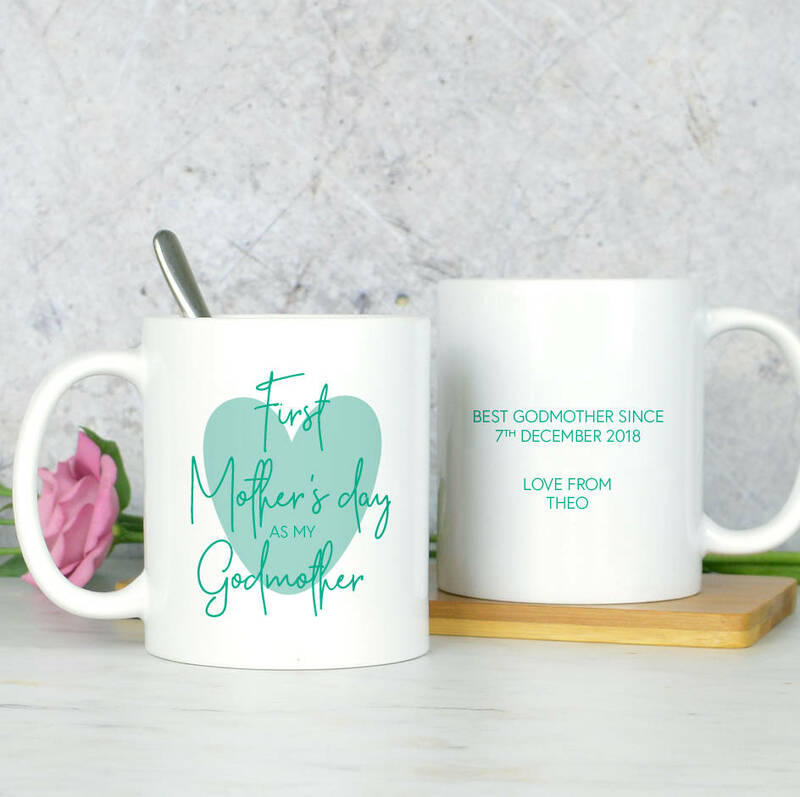 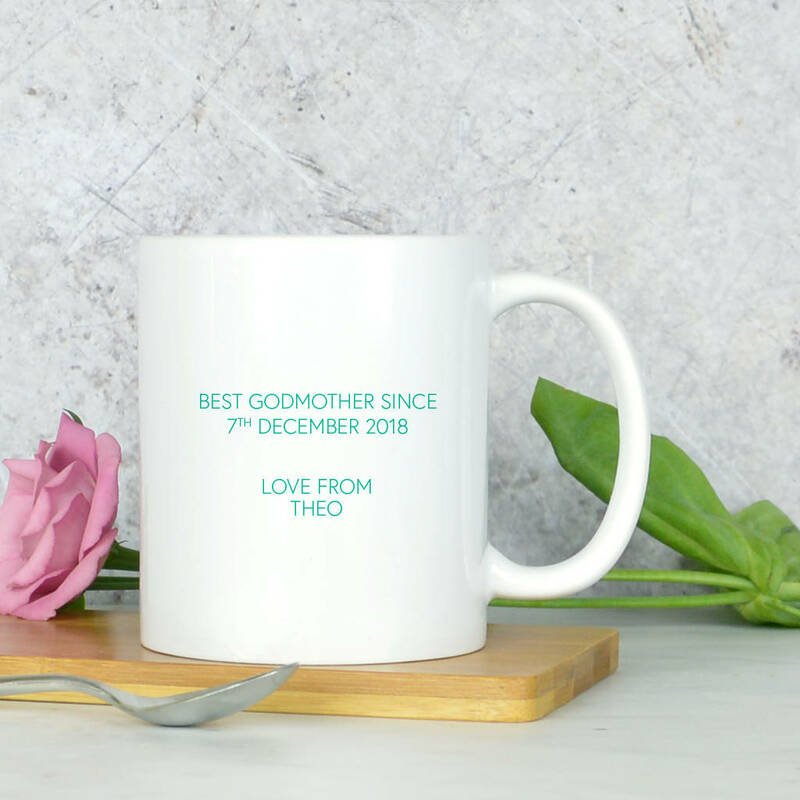 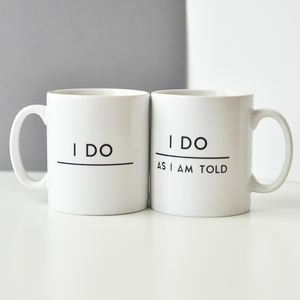 This personalised 'First Mother's day as my Godmother' mug is a nice way to mark a Godmothers first Mother's day. 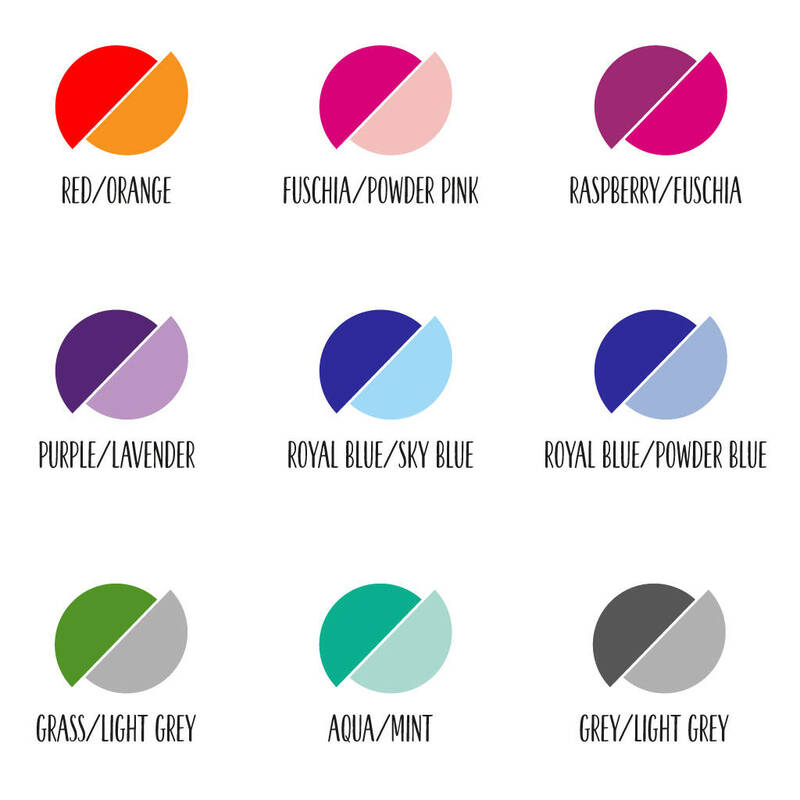 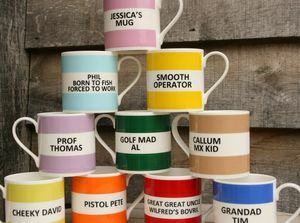 Personalised in your choice of colours, and with your son/daughers name and birth date on the reverse.